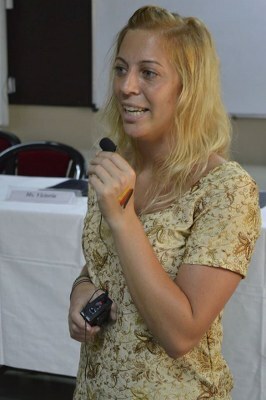 German language is an integral part of BBM (IB) curriculum. We have more than 200 students of our college are learning German language. 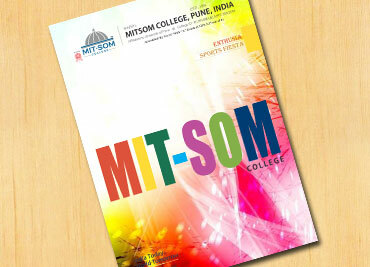 This year MITSOM College is celebrating its decade year as well. This will help our students to know the work culture, economy and future opportunities of Germany. 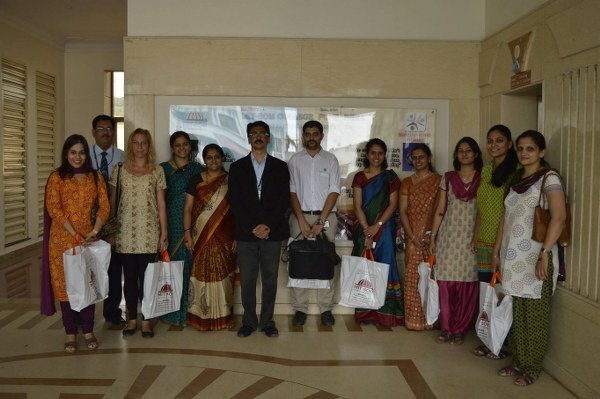 The event comprised of invitees from German multinationals in Pune, academicians of German Language, representatives of German universities and students. The event was started by the world peace prayer. 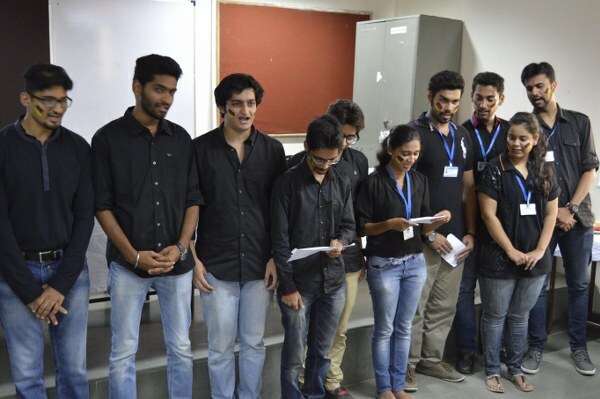 There was a short film which on Germany made by the Mitsom college students. A German welcome song was sung by the students. 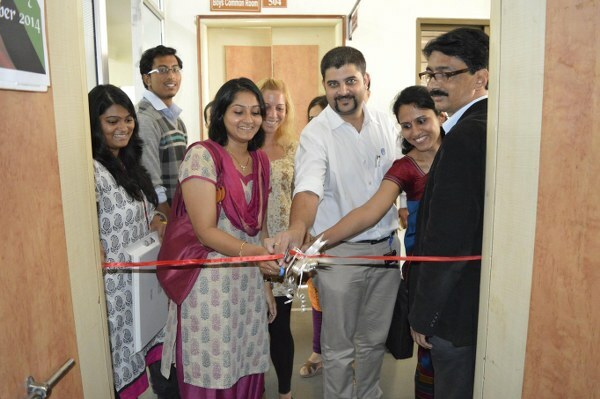 The guests were felicitated by Principal Dr.R.M.Chitnis who addressed the function. All the dignitaries form different German Institutes were present to grace the occasion. 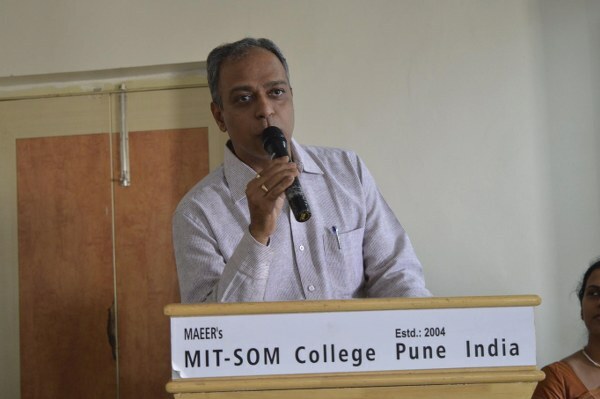 From Max Muller Bhavan Mr.Shivprasad Joshi, language head, addressed the gathering by telling about the history of German language and the various courses offered by Max Muller Bhavan. Ms.Disha Shah (Indo-German chamber of Commerce) focused on the opportunities students have in Germany to start their business. Mr.Aditya Dixit. Assistant Manager, production –Volkswagen explained the students about the work culture and German companies working environment. Mrs.Diksha Bedekar proposed Vote of thanks.